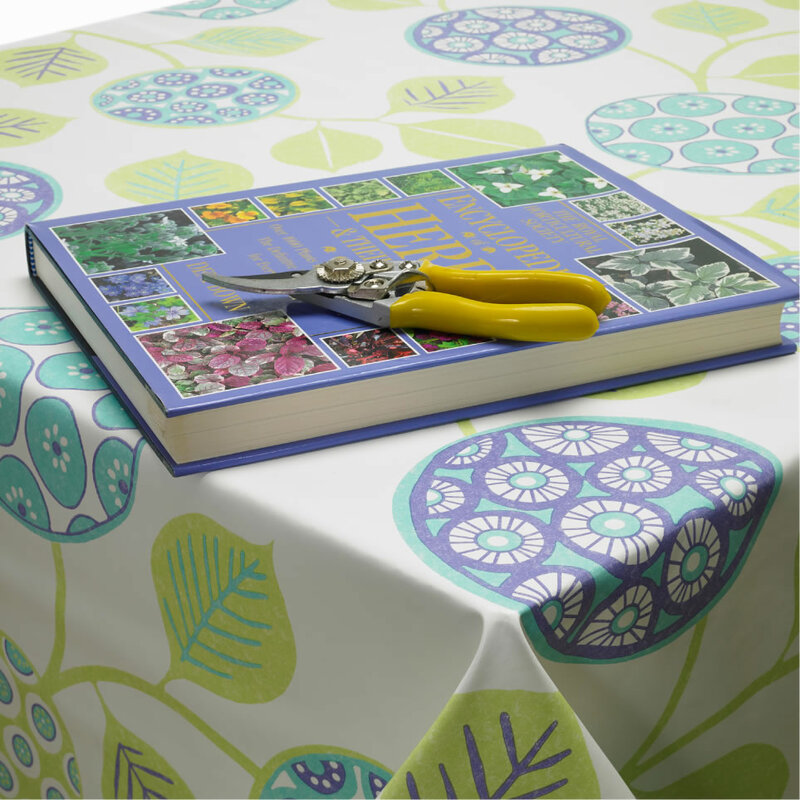 If you have searched for your desired tablecloth throughout the UK without any success, then browsing through our fantastic selection of top of the range tablecloths may provide a solution. The personalised, friendly approach we take with our customers will guide you through the site and help you find what you are looking for. 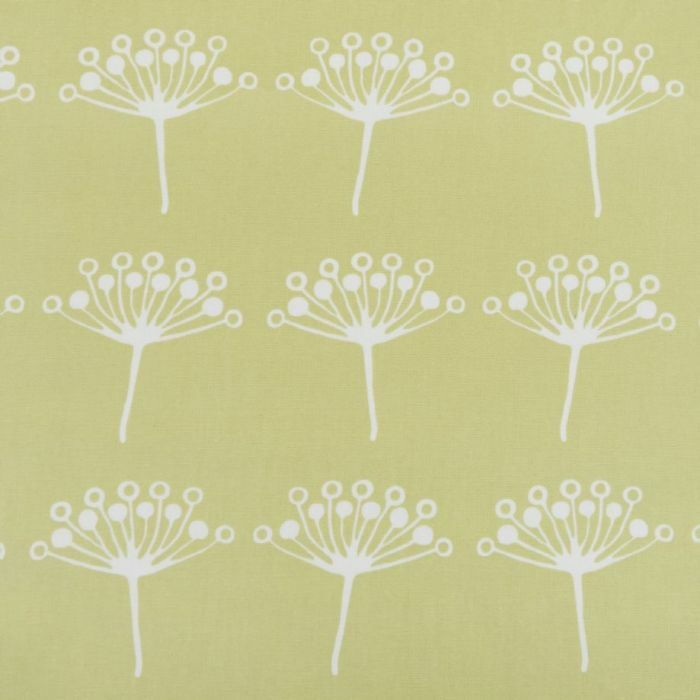 Jolee tablecloths are an independent family run tablecloth company based in the beautiful surroundings of East Devon. 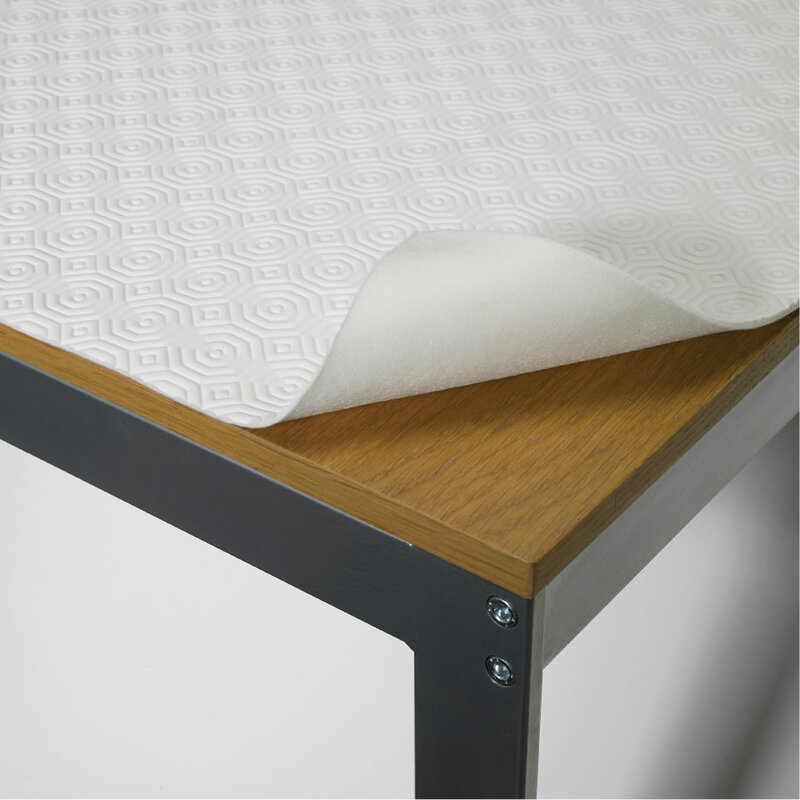 We provide a specialist, bespoke service for a discerning clientele who want made-to-measure and unique looking practical wipe clean tablecloths designed to meet all individual needs. 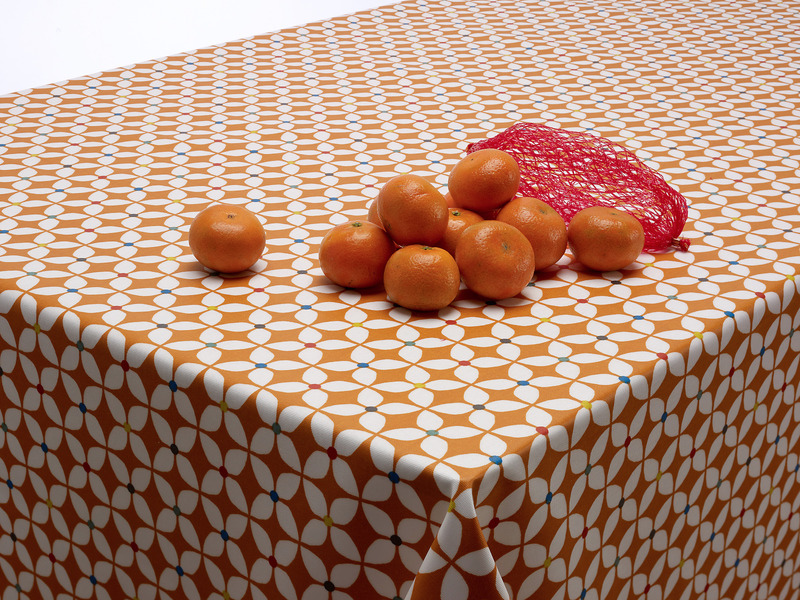 We are one of the UK's largest suppliers of oilcloth tablecloth, PVC vinyl tablecloth, plastic tablecloth, table protectors and acrylic Teflon-coated tablecloths. 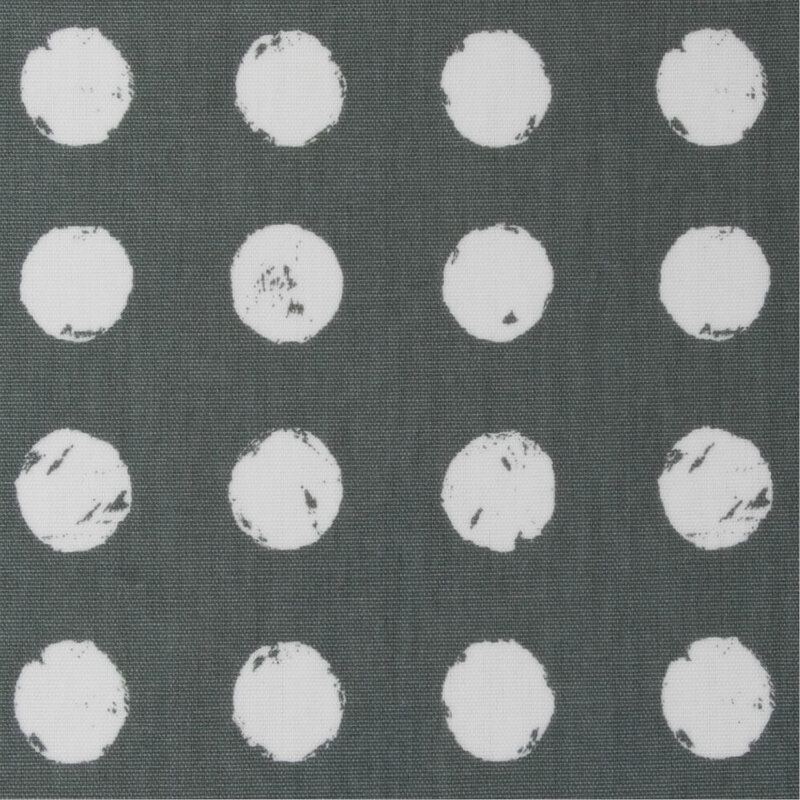 Not only do we offer this wide-range of tablecloths but we also sell cotton curtain and upholstery grade fabrics. 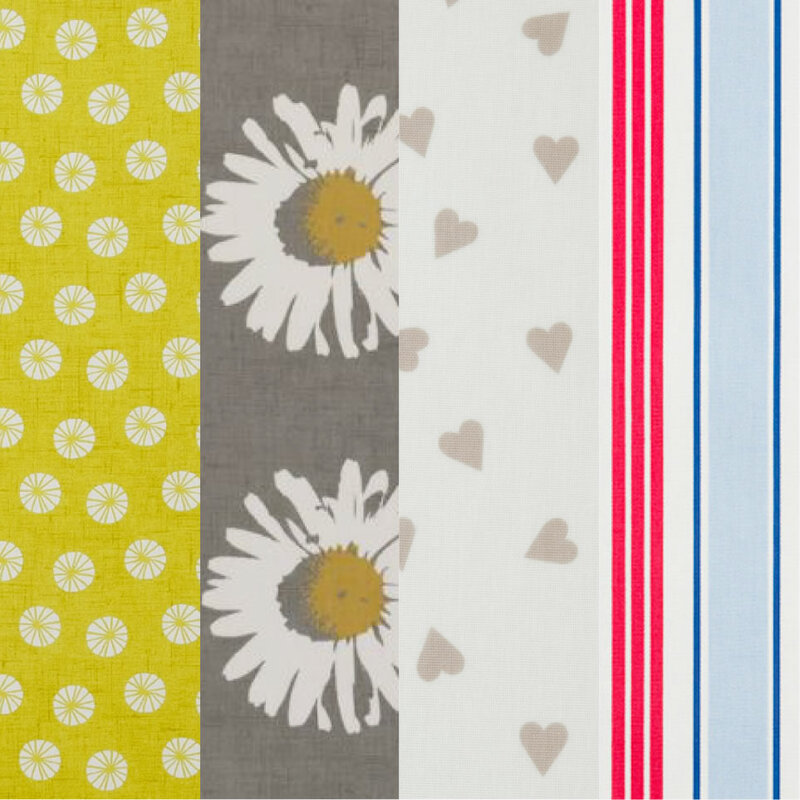 We can cut your tablecloths round, square or rectangle and offer a range of optional extras such as rounded corners, bias binding hem, parasol holes and extra-wide tablecloths. 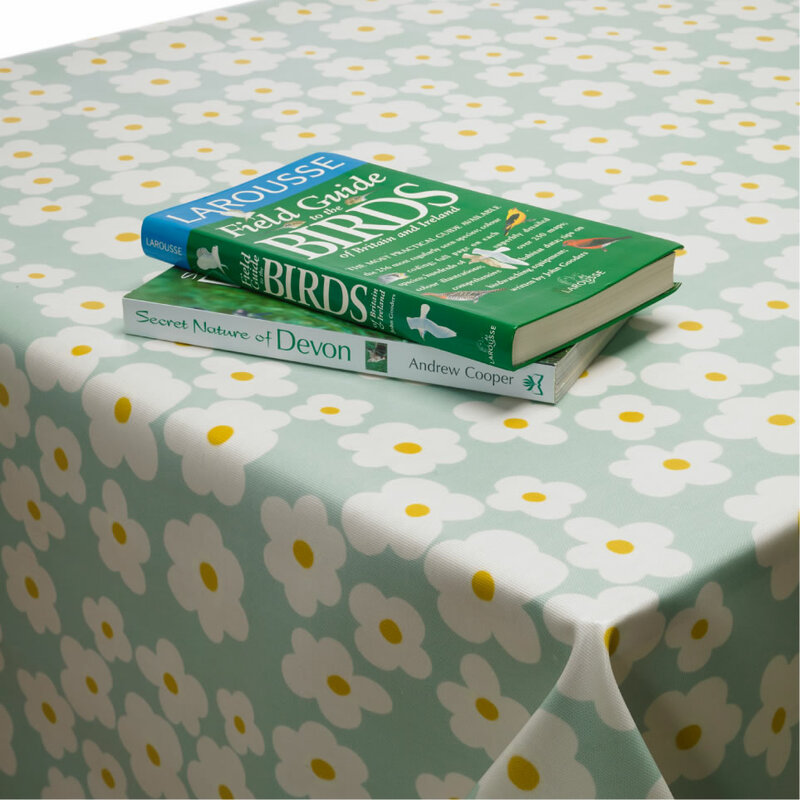 Whether you are looking for a duck egg blue tablecloth or a gingham wipe clean PVC tablecloth, we've got you covered. We can deal in full rolls or cut lengths - if you don’t see what you want just ask: we’ll be happy to oblige. We offer a click and collect service from our warehouse in East Devon. 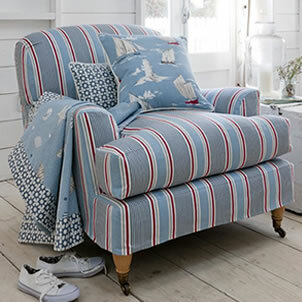 Our warehouse is conveniently located 3 miles from Exeter so why not give us a call and arrange to pop in and indulge in all our wonderful fabrics.